Since 1977 supplying the wholesale linen needs of laundries, country clubs, hotels, health clubs, and many other types of business. Image Textile supplies a wide range of towels for many types of businesses including hotels, resorts, restaurants, gyms, salons, country clubs, and car washes to name a few. 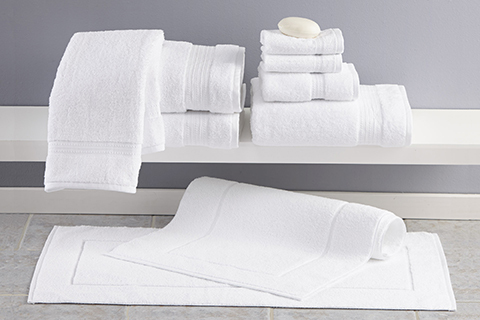 Our wholesale offering includes high quality terry towels, kitchen towels, pool towels, beach towels, and microfiber towels. Our wholesale line of aprons are ideally suited for restaurants, food service establishments, and other types of business needing a high performance apron. Available in numerous styles and colors, our aprons are also ideal for promotional purposes. 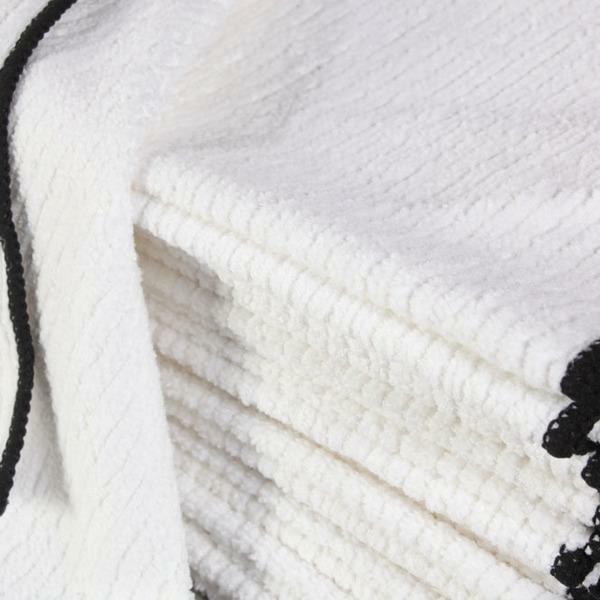 13 x 13 White Peerless 2 ply Combed Cotton Wash Cloth - New Item! 16 x 30 White Peerless 2 ply Combed Cotton Hand Towel - New Item! Our collection of linens at wholesale prices includes a wide array of towels, bedding, aprons, and more. Explore our full selection and discover why we’re the trusted wholesale provider of linens for restaurants and businesses across the country.